Color Metal T Ltd Bulgaria is a specialized company for the import and trade of non-ferrous metals. 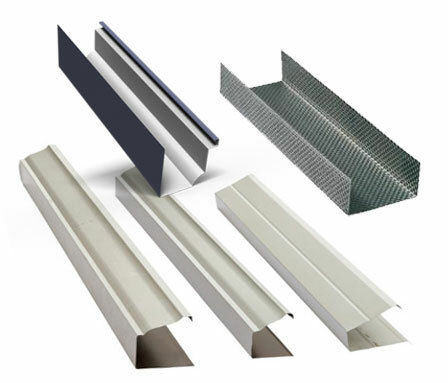 Our business includes the production of galvanized cold-formed profiles, including reinforced drywall profiles, plasterboard reinforcement, mainly in the construction of partition walls and suspended ceilings. Our production also includes reinforcing profiles for PVC systems Viva Plast, Profilink, Aluplast. We can produce non-standard profiles of different length, width, thickness - according to the needs of the Customer. We work with material with a thickness of 0.8 to 2.5 mm. We accept orders to make non-standard profiles ONLY for large quantities and mass production. we can develop ROL molding tools.